New Modernised rules of golf from R&A. These changes will come into effect from 1st January 2019. 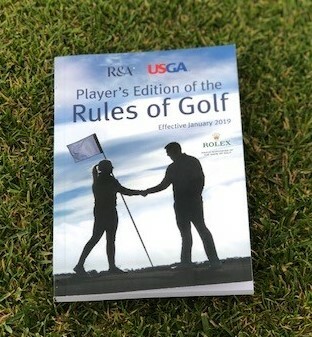 New rule books are available from the clubhouse & the Pro Shop. The History of the Captain’s Drive In. 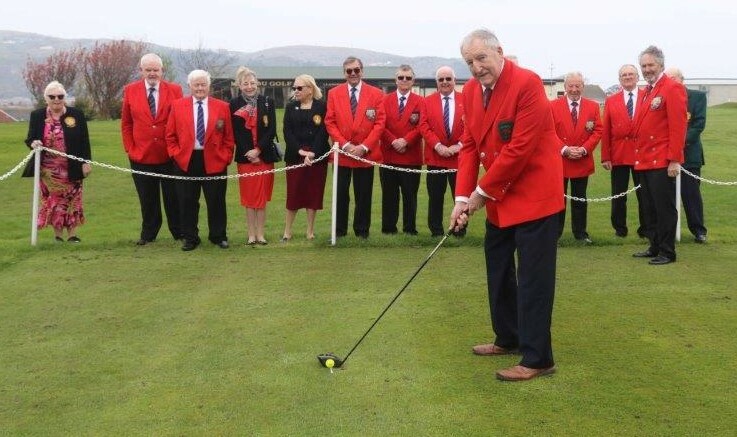 The driving-in ceremony pays homage to the early days of some of our more ancient golf clubs when the captain was not selected or elected by the club membership, as is the custom now, but won the title through a golfing competition. The captain would be the champion golfer of the club, a position achieved by winning the annual club championship. Today, only the Captain, Lady Captain and Junior Captain drive off at our 2nd hole and, in the absence of any other competitors, they are declared the winners of the competitions to find our new captains. This year our drive in was on Sunday 7 April. 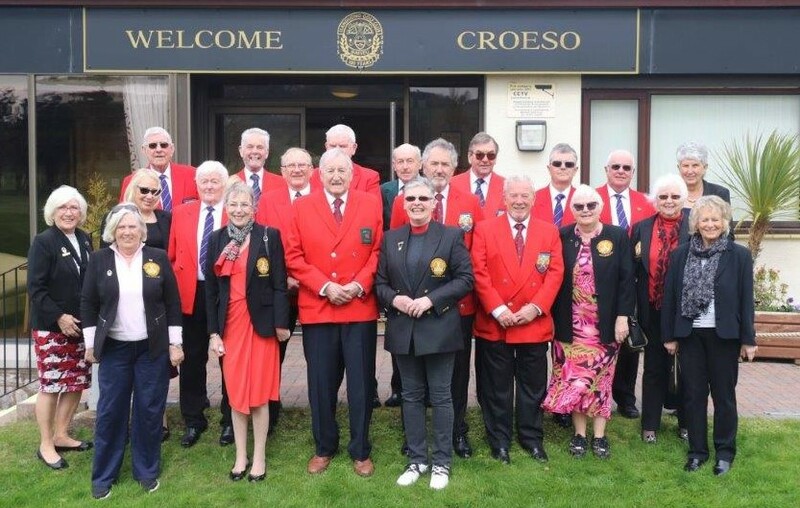 All the past Captains came along in their red jackets to see our Captain, Mr David Richardson; Ladies Captain, Mrs Hilary Roberts; Junior Captain, Reuben Bather; and President, Mrs Lorna Walmsley. 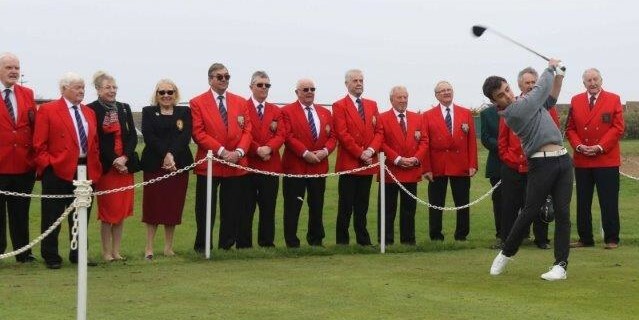 An international field of Under 21 competitors from Wales, England, Scotland, Ireland, Germany, Switzerland, France and Russia played at Wenvoe Castle in South Glamorgan from 1 June 2018 to 3 June 2018. 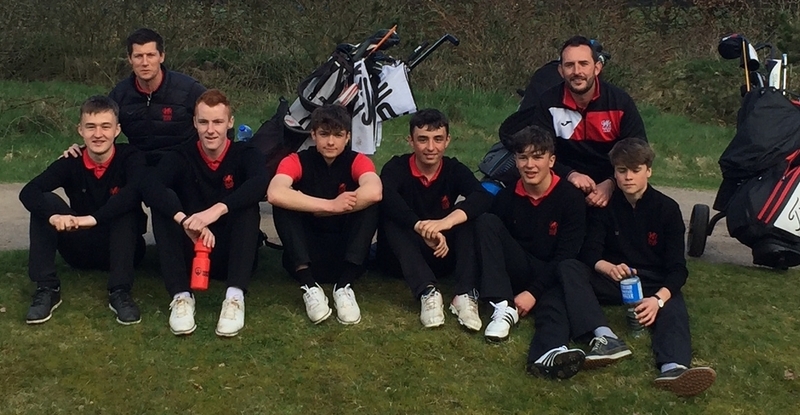 Our very own Reuben Bather, aged only 14, did Wales and Maesdu Golf Club proud when he came 3rd out of 136 players. During the tournament, which took place from 10 to 12 April 2018, Reuben was the Welsh team’s leading scorer with four and a half points. He secured an opening day double against Ireland in both the doubles and singles and followed this with another excellent effort against Holland when both he and his partner won their doubles. 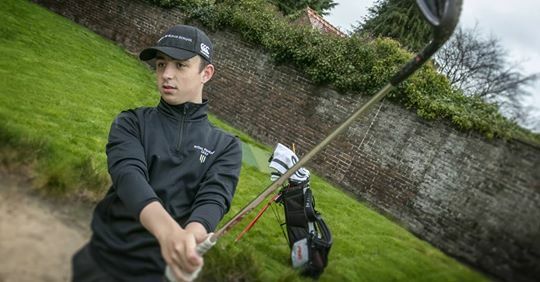 Reuben also managed to half his singles round against a very talented Dutch golfer. About the Charity: Tŷ Gobaith offer a range of services including respite and end-of-life care at two hospices and/or within the family home, along with support such as counselling and advocacy. Bereavement support is offered to all children, young people and family members for as long as is needed. A bit about Fundraising: Your help is vital so that Tŷ Gobaith can provide the care and support that our children, young people and families so desperately need. To maintain their services Tŷ Gobaith must raise over £6.3 million every year. They only receive just one month’s funding from statutory bodies. 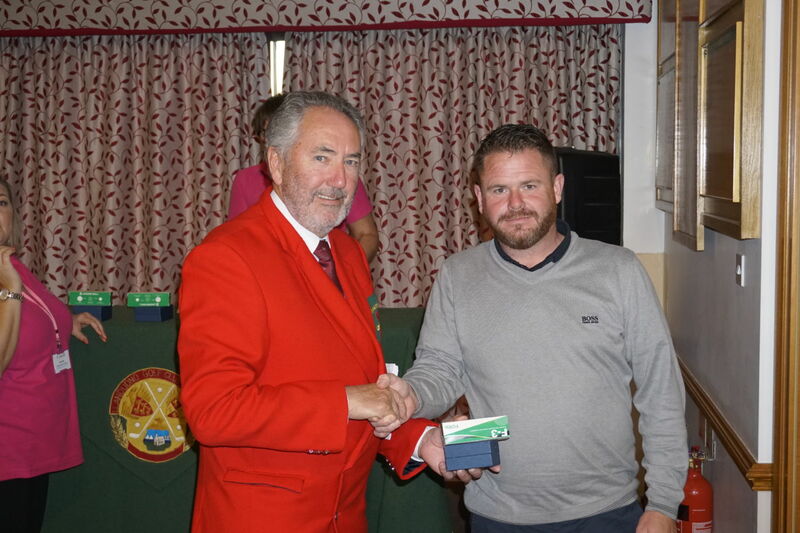 On Thursday 11 October Maesdu Golf Club hosted a Charity Golf Day in aid of Tŷ Gobaith Children’s Hospice raising £8,000. 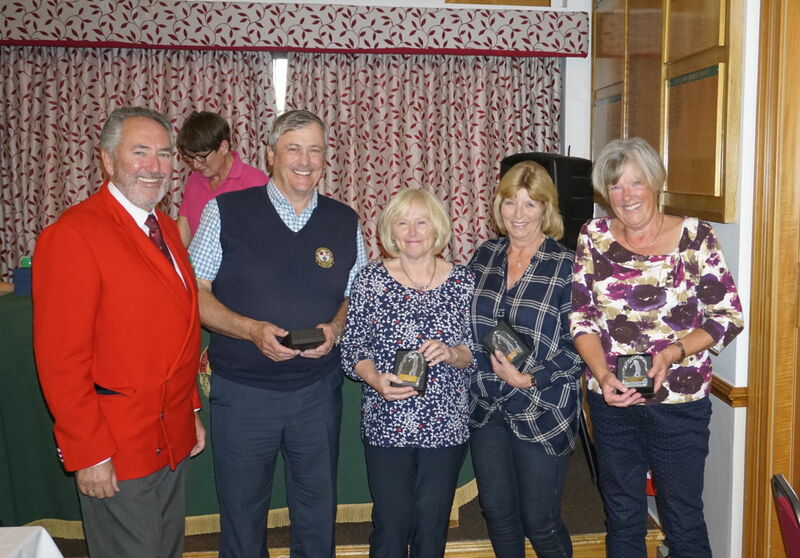 Eighteen teams took part and the competition was won by our very own John and Margaret Haydon along with Joan James and Janice Jones. The runners up TBC. 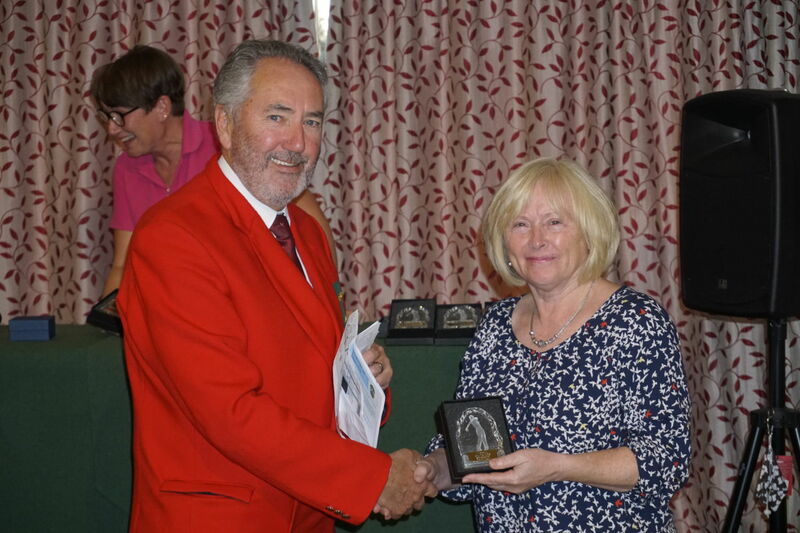 After an evening meal in our James Braid Restaurant there was a raffle and then trophies were presented to the winning team, runners up, nearest the pin and longest drive by Maesdu Club Captain, Phil Northam. 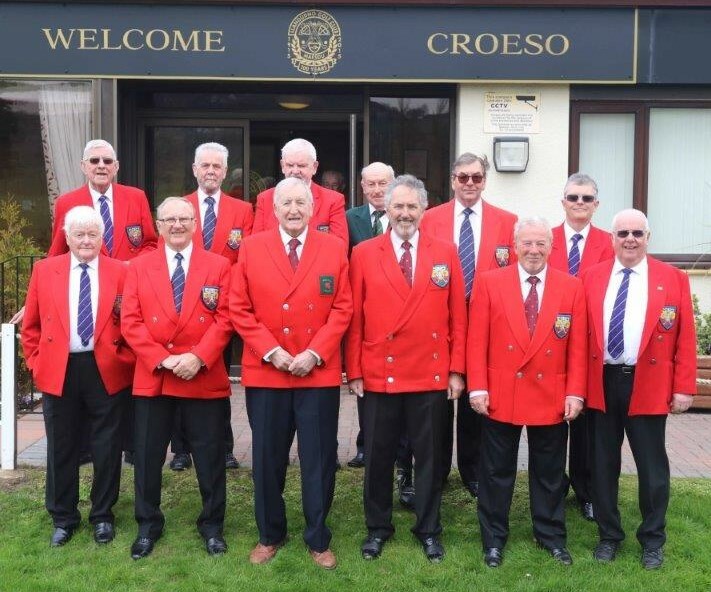 Beverley Bradley, Area Fundraiser for Tŷ Gobaith said “We are truly grateful to Maesdu and all the teams who helped make this event so enjoyable and for raising a fantastic £8,000 for local life-threatened and life-limited children and their families who use Tŷ Gobaith. The weather was very difficult to contend with unlike the glorious sunshine from last year’s event. However, spirits were high and a great day was had by all! A huge thank you to everyone who made it happen. 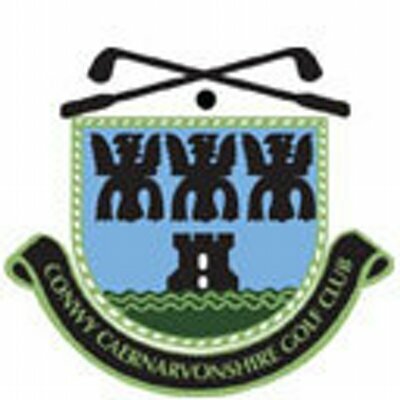 The Aberconwy Trophy is a 72 hole Stroke Play Competition played at Maesdu and Conwy each year. Huge congratulations to all competitors who took part in this year’s tournament in the extreme heat. 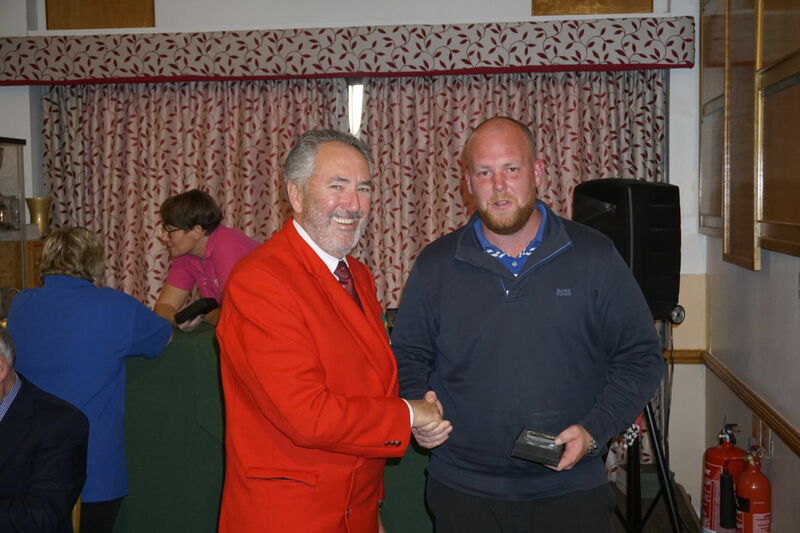 Congratulations to the winner Tom Froom with an overall score of 286. Maesdu is extremely proud of our very own Reuben Bather who scored an impressive 318. Both courses were in excellent condition, so thanks to all the green keepers and volunteers. A special thanks to all those behind the scenes who quietly make everything happen.